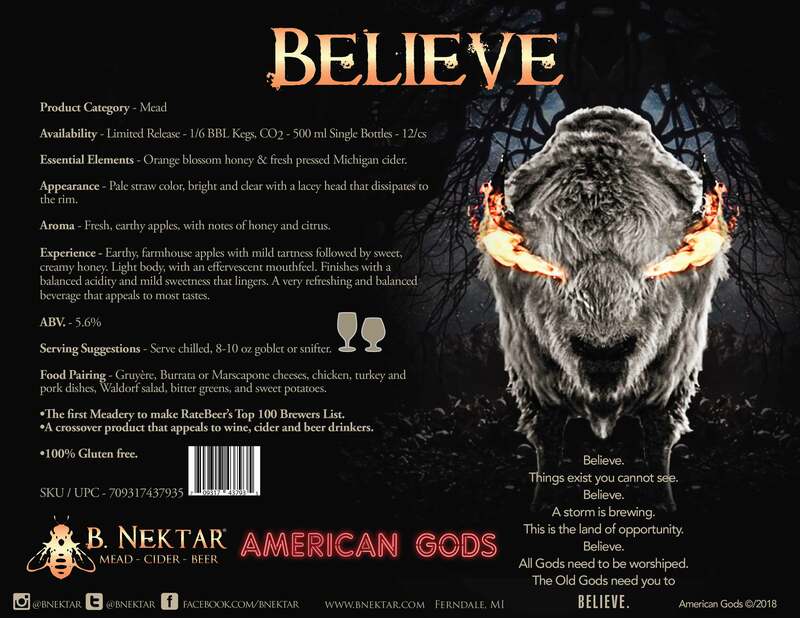 B. Nektar is excited to officially announce the plan for a branded American Gods line of meads, ciders, and beers inspired by FremantleMedia North America’s TV series that airs in the United States on STARZ. American Gods is based on Neil Gaiman’s award-winning novel of the same name and was STARZ’s No.1 launch of its season. Previous Post: FerndalePalooza! 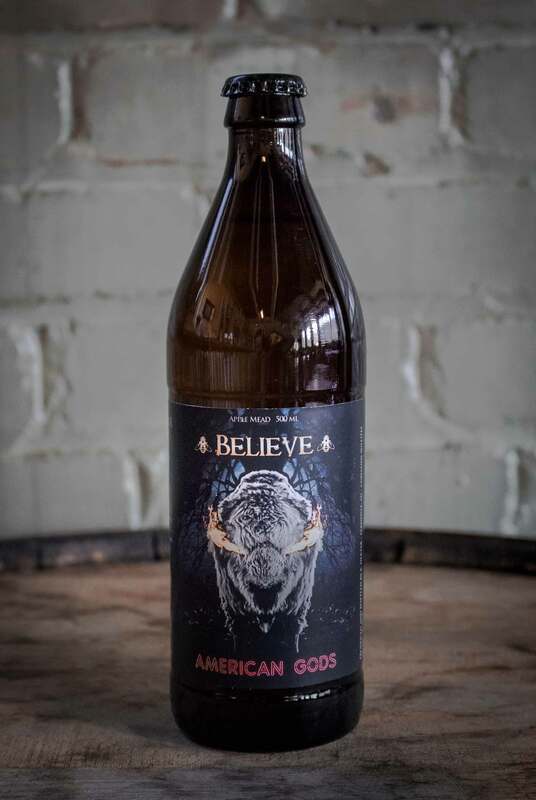 An International Beer, Cider & Mead Fest!